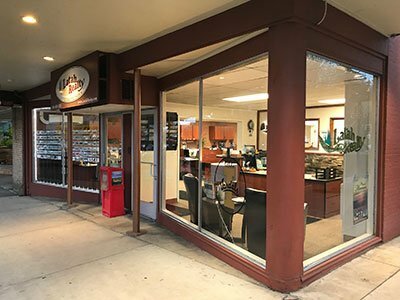 Latah Realty is proud to offer realty services in the Bovill, Elk River, Deary, Kendrick, Juliaetta, Moscow, Viola, Potlatch, Princeton, Harvard, Troy and Genesee. In addition to providing real estate services in these areas, we support the communities we work in. Take some time to learn more about each of the communities and see which one is best for you. Latah Realty is proud to be able to provide information about community demographics, schools, events and things that make our communities unique and exciting. Click on any community below to learn more about it.